Karen Howlett is an investigative reporter for The Globe and Mail. 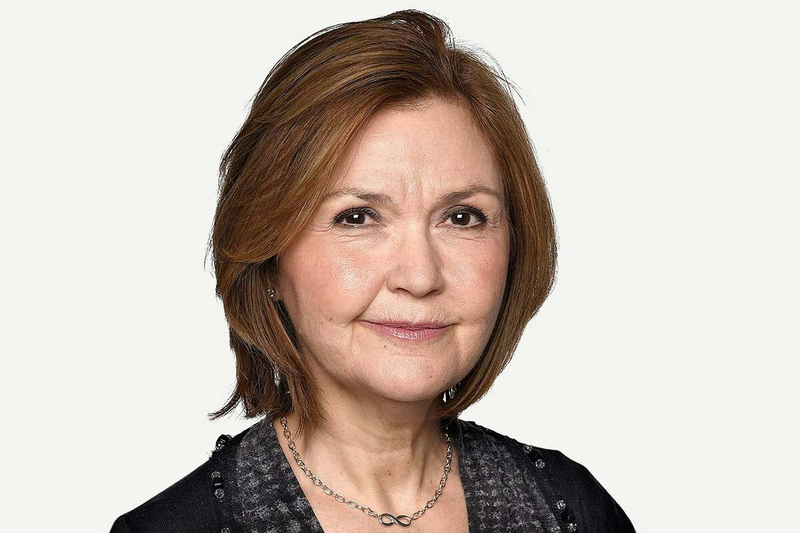 In 2013, she returned to the newsroom after covering Ontario politics at The Globe’s Queen’s Park bureau for seven years. Prior to that, she worked in the paper’s Vancouver bureau and for Report on Business, where she covered a variety of beats, including financial services and securities regulation. She has been nominated twice for The Michener Award.